Immerse yourself in our destinations with Accessible shore excursions, unique cultural excursions that accommodate scooters, wheelchairs, walkers and more. 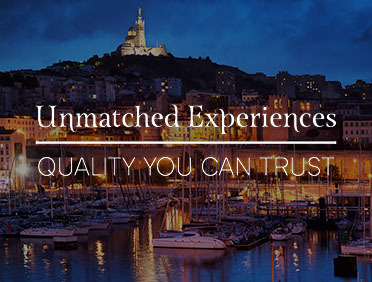 With you in mind, we sought out the most accessible tours from reputable, independent local operators. At Azamara, we are always excited to cultivate the best experiences possible—both onboard and on land—for each of our guests on every voyage. Accessible shore excursions reveal the authentic culture of several of our ports for wheelchair users or guests with mobility challenges. We’re ready to provide comfortable, accessible transportation and knowledgeable guides to meet your needs. Fill out the form below to reserve space now. If you have questions, please check out our Frequently Asked Questions. Is the device collapsible or non-collapsible? If you are bringing an oxygen cylinder or concentrator please provide the device dimensions (length/width/height/weight). Is there any additional information that would be helpful to us? Guests who are able to walk short distances, can negotiate motor coach steps and travel with a standard manual collapsible wheelchair or a folding cane are classified under this category. Most of these tours can accommodate a manual collapsible wheelchair or a folding cane as long as guests can negotiate coach steps to access the vehicle. Guests traveling with a collapsible scooter must submit their collapsible scooter information to shorexaccess@rccl.com so we may further inquire with the tour operator if the collapsible scooter dimensions provided can be accommodated. It is strongly recommended that our limited mobility guests travel with an able bodied companion in order to assist with the loading/unloading of the wheelchair/scooter. **Please be advised that not all motorised scooters/wheelchairs can be accommodated due to the size and weight. Guests who are unable to walk short distances, cannot negotiate motor coach steps and who travel with a non-collapsible wheelchair/scooter. **Please be advised that most of the motor coaches and/or transportation used for Shore Excursions are not equipped with ramps and/or lifts. In turn, private arrangements via private accessible vehicles (with ramp or lift) are suggested and may be available in some ports and at an additional cost. Please note that Accessible Shore Excursions are only offered in certain destinations. Accessible Shore Excursions are designed for guests who are unable to walk or negotiate motor coach steps. These guests have priority when reserving Accessible Shore Excursions due to limited space. Otherwise, reservations are confirmed on a first-come, first-serve basis. 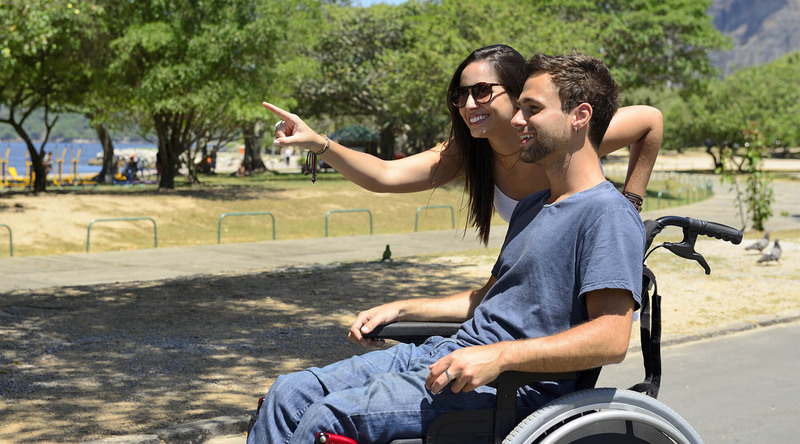 An able-bodied person should accompany a full-time wheelchair user at all times during Shore Excursions. Staff is not allowed to lift or assist a guest in or out of a vehicle. Vehicles, ramps and lifts may vary depending upon the port and availability. Guests must be seated on wheelchair or scooter at all times to use ramps and lifts. Private Arrangements may be available in ports without Accessible Shore Excursions. We strongly recommend Accessible Shore Excursions requests be received at least 10 business days prior to departure. 1. Accessible Cruise Global, Connect LocalSM shore excursions requests must be received in writing to ensure proper processing. 2. Requests must have a valid booking ID# and should be emailed or faxed no later than 10 business days prior to sailing. 3. Full payment is due upon booking and confirmation of an Easy Cruise Global, Connect LocalSM shore excursion. 4. Cancellations can be made up to 4 days prior to sail date or onboard the ship and may be subject to penalty. 5. Actual vehicle type and size may vary depending on availability, due to weather conditions, safety concerns or as deemed necessary by the operator. 6. Vehicles will either have air conditioning or forced-air systems that may not be to North American standards. 7. 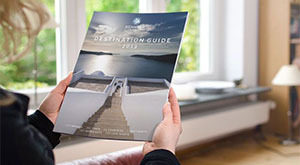 Azamara Club Cruises will ensure that the content and integrity of the Cruise Global, Connect LocalSM shore excursions are performed as advertised. However, the guest must understand that in certain circumstances, and for reasons beyond our control, Azamara Club Cruises may cancel/change the excursion for the safety and comfort of the guest. 8. For any other access inquiry or request, including tendering procedures, guest must contact the Access Department at: special_needs@azamaraclubcruises.com or by calling 1-866-592-7225.